 Fantes Uncle Paolo's Cheese Wire easily cuts through all types of firm cheeses and allows each slice to be cut to desired thickness. Cheeses are tastiest when sliced immediately before use. Uncle Paolo's Cheese Wire makes slicing cheese quick and easy. No more pre-cut slices with dried or hardened corners. From cheddar, mozzarella, Parmesan, and other firm cheeses, to sticks or blocks of cold, hard butter, its fine-gauge stainless steel cutting wire glides through and slices effortlessly without straining hands or wrists. Perfect for people with arthritis and carpal tunnel. The simple design allows complete control over the thickness of each slice, making it the perfect adjustable cheese slicer. It doubles nicely for portioning soft, creamy cheesecake, which can be tricky to slice, and cutting batter-based cakes into layers. This useful addition to kitchen gadgets, cooking tools, and cake decorating supplies is easy to use. Simply stretch the handles apart until the wire is taut. Lay the wire across the cheese or other food to be sliced. Use a consistent firm pressure and pull downward. Made in France from stainless steel and sturdy ABS handles, Fante's Uncle Paolo's Cheese Wire is sturdy, durable, and resists rust. Hand wash in warm, soapy water. Dry thoroughly before storing.